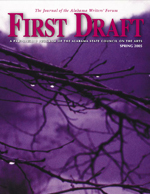 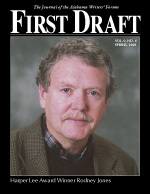 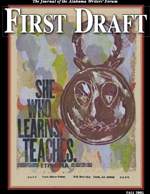 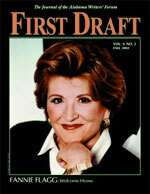 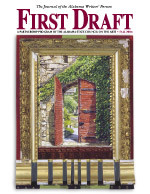 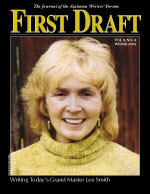 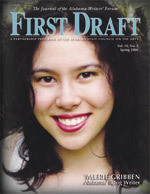 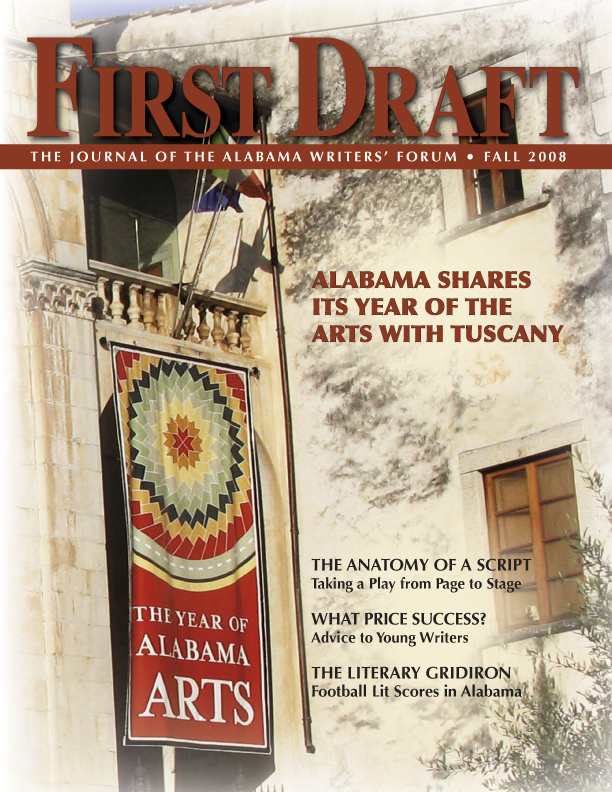 Back issues (1998-2010) of the Forum’s print journal First Draft are archived here. 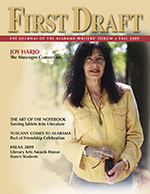 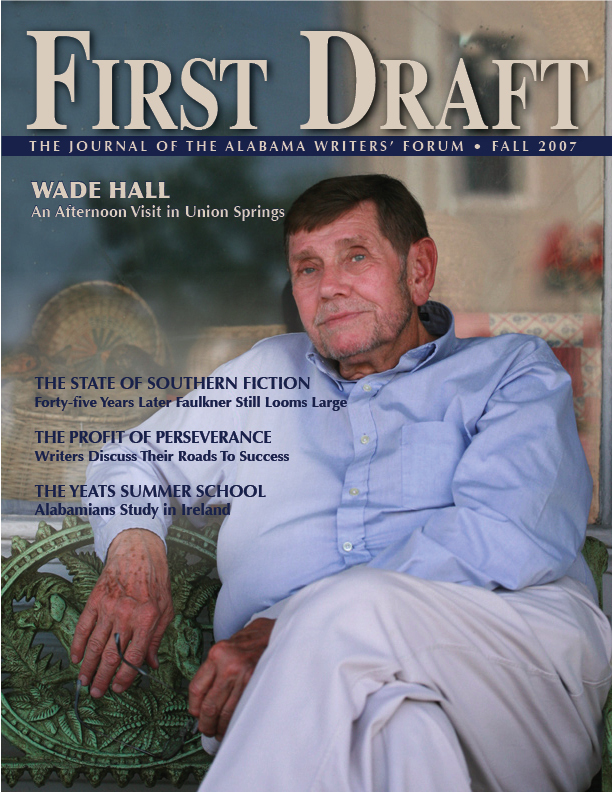 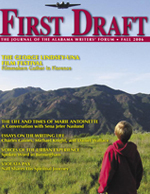 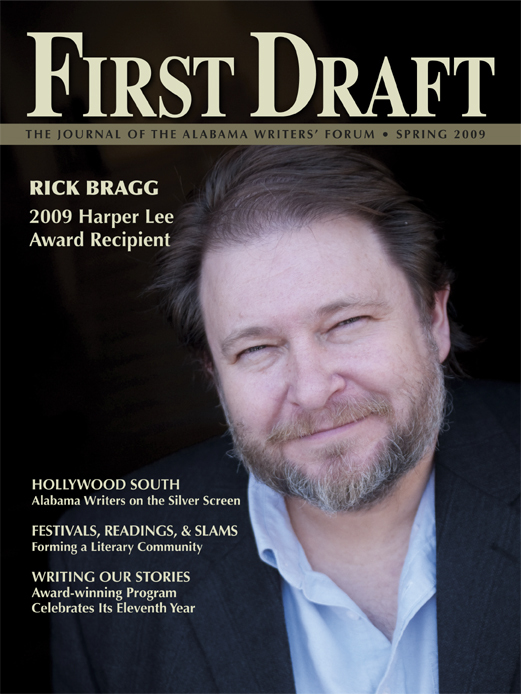 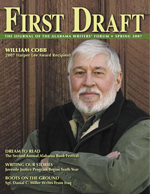 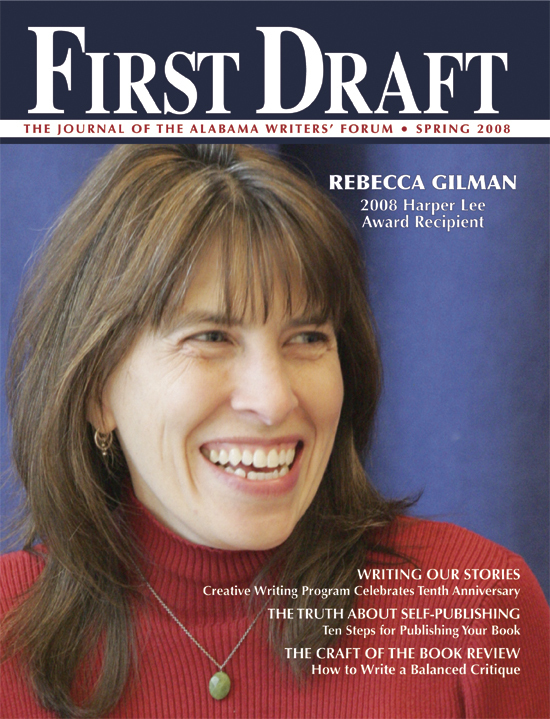 Features, essays, books reviews, and news articles tell about writing and writers in Alabama. 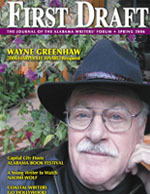 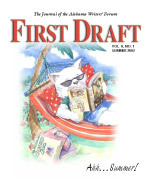 Similar content is now posted on www.writersforum.org in the “news and reviews” and “events” sections.